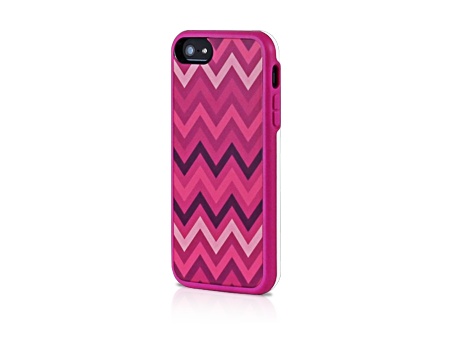 Gallery case provides style and protection with a shock-absorbent loop and multi-layer back plate. From the whimsical lifestyle illustrations of Izak Zenou, the Gallery case was printed using Uncommon's exclusive 3D TATT process for vibrant, high-resolution embedding in a dual-material loop. The case is injected with polycarbonate and bonded onto high-grade TPE for two layers of protection with a smooth finish.